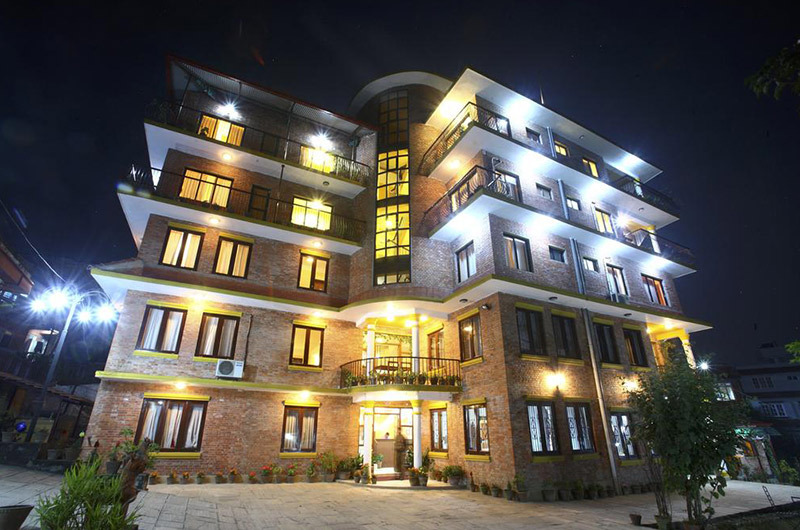 Thamel Eco Resort offers affordable prices, as well as a convenient location in the heart of the tourist district of Thamel, near restaurants and shops, Kathmandu Durbar Square, Royal Palace Museum, Swoyambhunath, etc. 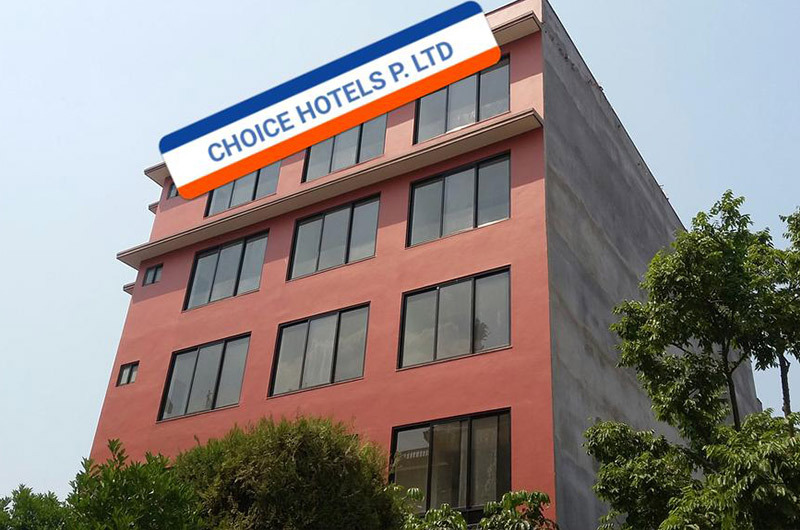 It is only 8 km from Tribhuvan International Airport, and has a panoramic view of Kathmandu Valley and surrounding hills. 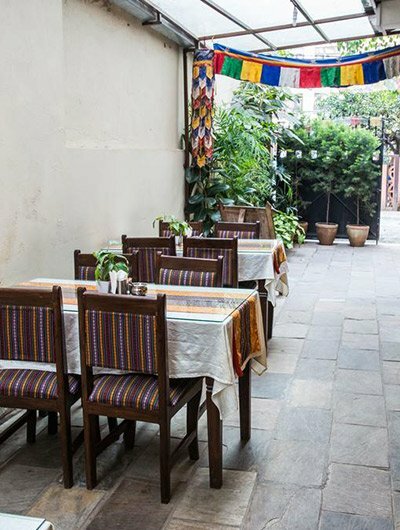 A miniature buddhist stupa in its front courtyard conveys a peaceful ambience. 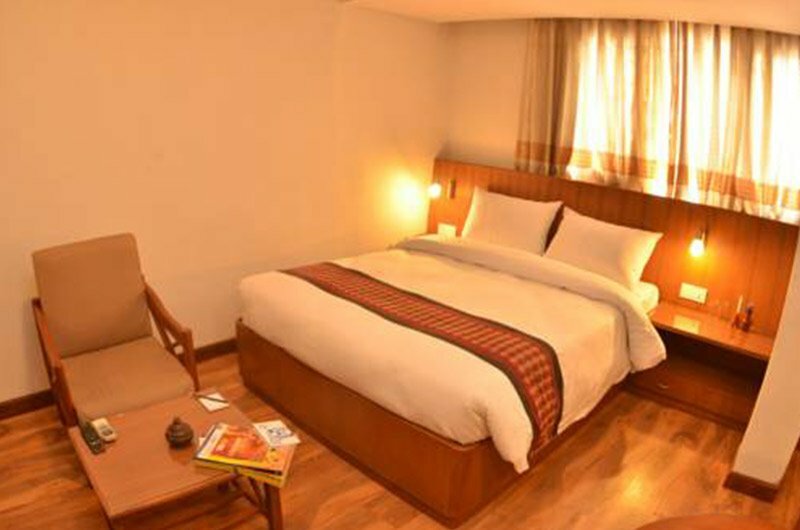 The pillars at its entrance, typical Nepali pottery in the rooms, and carvings over its windows replicate the artful heritage of nepali architecture.